How did this day come to be? 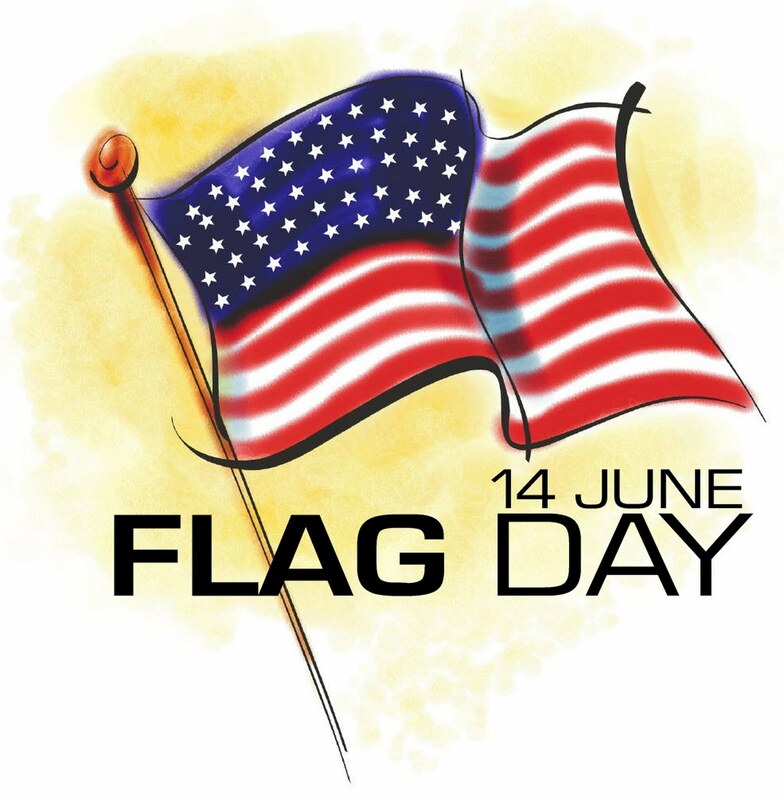 June 14th is National Flag day. 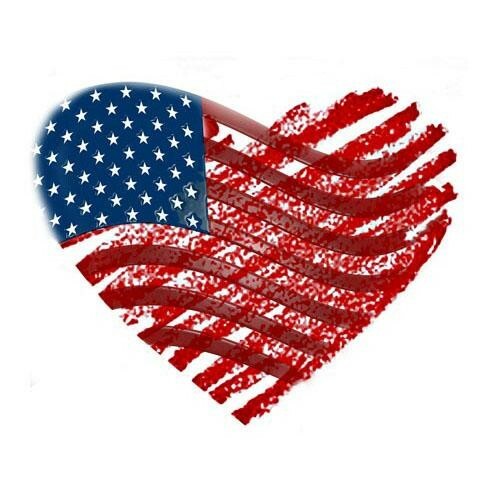 This day commemorates the day we adopted the flag we know and love today with 13 red and white stripes, and 50 stars set in a sea of blue. 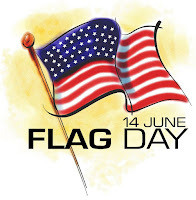 This day is believed to have been the idea of a school teacher that had her students celebrate “Flag Birthday” on June 14th, 1885 to celebrate the flags 108th birthday. However, it was not until August 3rd, 1949, that President Truman signed an act of congress designating June 14th and National Flag Day. To learn more about Flag Day, click HERE. 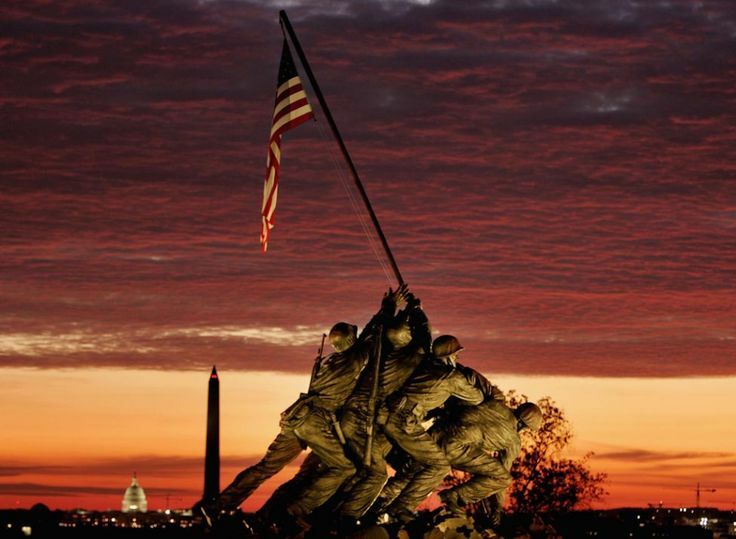 Our flag is not only a symbol for our country, but its very design contains memories from our past. 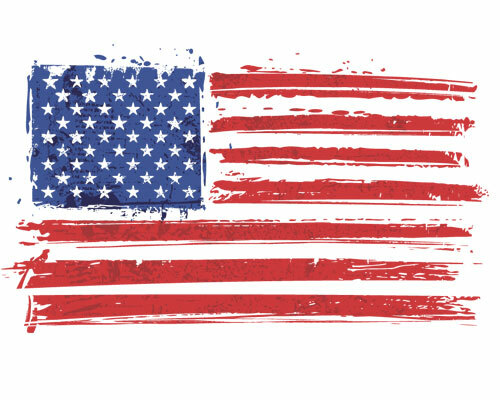 Our flag has 7 red stripes and 6 white stripes that represent the 13 original colonies, and 50 white stars representing the 50 states the the Union. 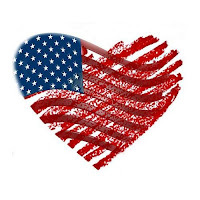 Even the colors of the Flag are symbolic to what or Country and Flag stand for; the color red symbolizes hardiness and valor, white symbolizes purity and innocence, and blue symbolizes justice, perseverance, and vigilance. When combined these aspects have become an international symbol of freedom and justice. 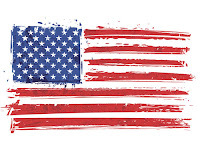 To learn more about the colors of our Flag, click HERE. Why have we started this? The Bin There Dump That team we salutes our men and women in the armed forces and veterans. We understand the sacrifices you have made for our Country and want to honor you by properly caring for the flag you have fought to defend. Thank you for your service and sacrifice. Give us a call at (404)-692-2838 or email us at ATL@BinThereDumpThat.com today to start your dumpster rental. You can also submit a order online at www.atlantadumpsterrentals.net or www.mariettadumpsterrental.net We are eagerly waiting to serve you!